Since 2015, a private working group dedicated to sharing information about business email compromise (BEC) has grown from 100 members at its outset to more than 500 today. 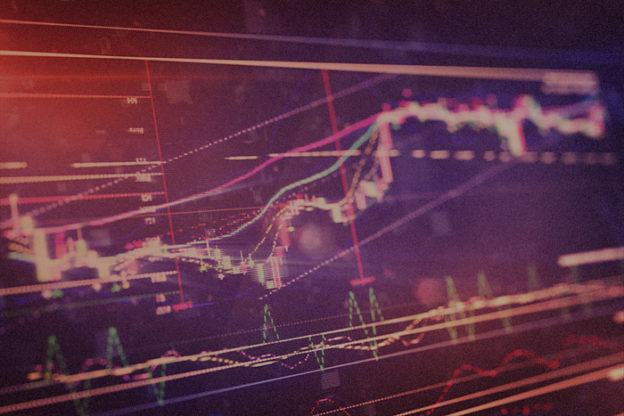 The group is responsible for more than 100 arrests related to BEC scams against businesses and individuals worldwide, and has stopped millions of dollars in potential losses due to fraudulent wire transfers. 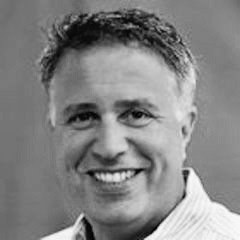 Today, Flashpoint senior malware analyst Ronnie Tokazowski, is being honored as the recipient of the JD Falk Award for his work in getting the BEC List off the ground, and for its growth and accomplishments working with the private and public sector in putting a dent in fraudulent BEC operations worldwide. The Falk award, which is given out by the Messaging Malware Mobile Anti-Abuse Working Group, honors a project or work that improves the Internet experience and protects end-users. 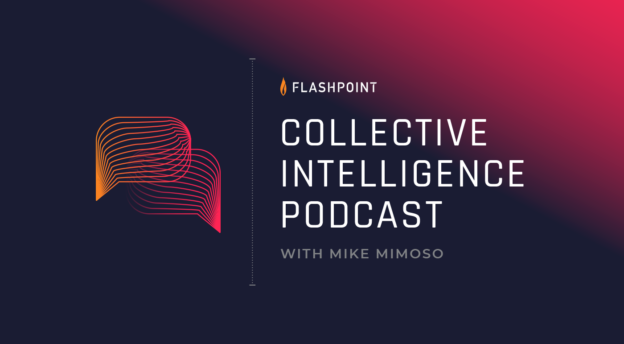 In this episode of the Collective Intelligence Podcast, Tokazowski talks to Editorial Director Mike Mimoso about the work the group has done to silence BEC attacks against not only businesses by individuals targeted in romance and charitable scams, among many others. In the podcast. Ronnie and Mike discuss the challenges in bringing a diverse group of public and private sector organizations together to share BEC information, in particular the challenges around creating a trust between organizations and a safe environment to share data and attack indicators. Listen to a previous podcast with Ronnie about BEC. BEC is a $12 billion (USD) problem, dwarfing many other high-profile types of cyber and fraudulent activities such as APTs, ransomware, and phishing. 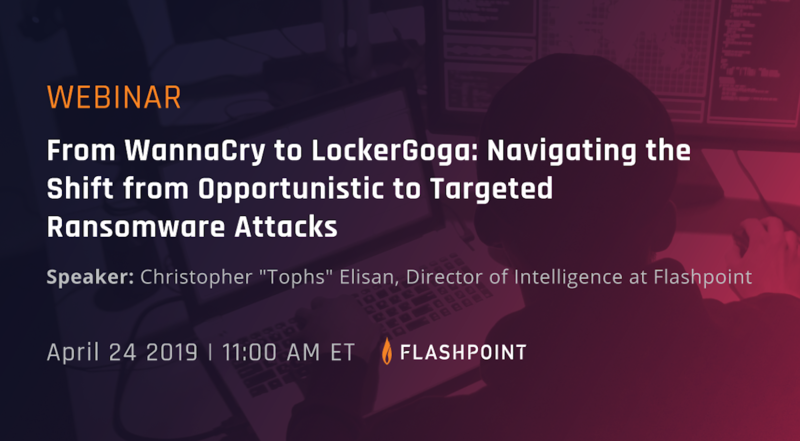 For the most part, BEC attacks are primarily social engineering engagements, but there is a technical element to some of these attacks. Ronnie and Mike discuss what successful BEC attacks look like, who some of the victims are, and what needs to be done to further eradicate these massive losses.